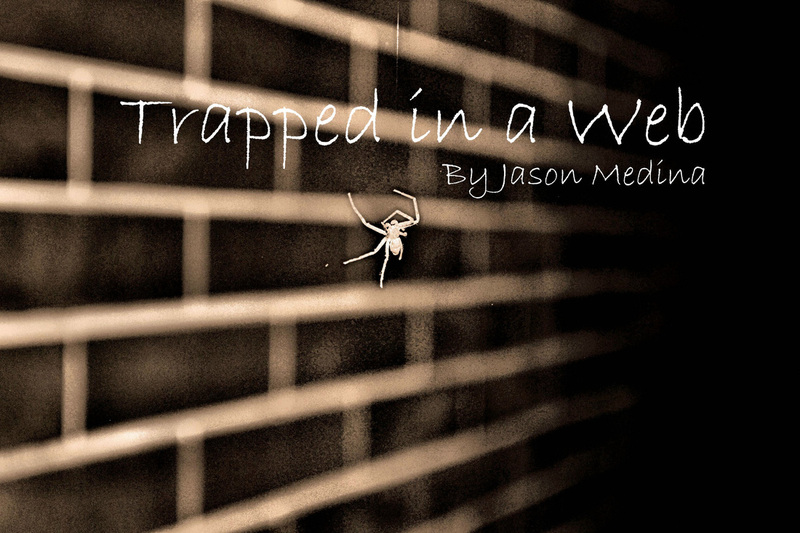 Trapped in a Web by Jason Medina. This story was inspired by several episodes of the show, "Infested!" It takes place in a nice quiet little home in a quiet little town. An unfortunate family soon learn they are not alone in their new home shortly after moving in.